Good morning! 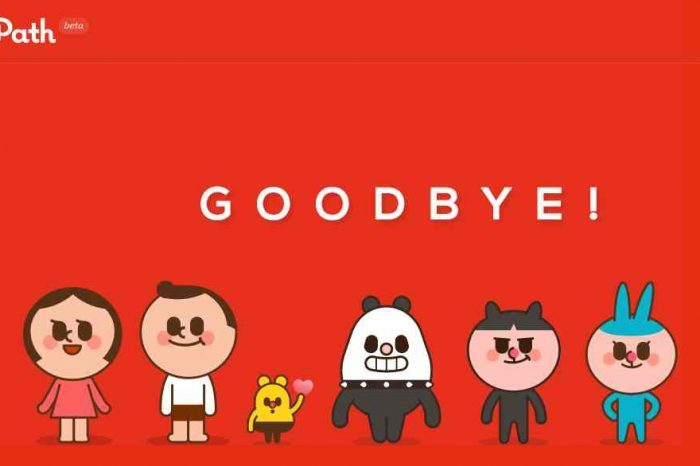 Here are some of the top tech startup news stories for today, Friday, September 21. 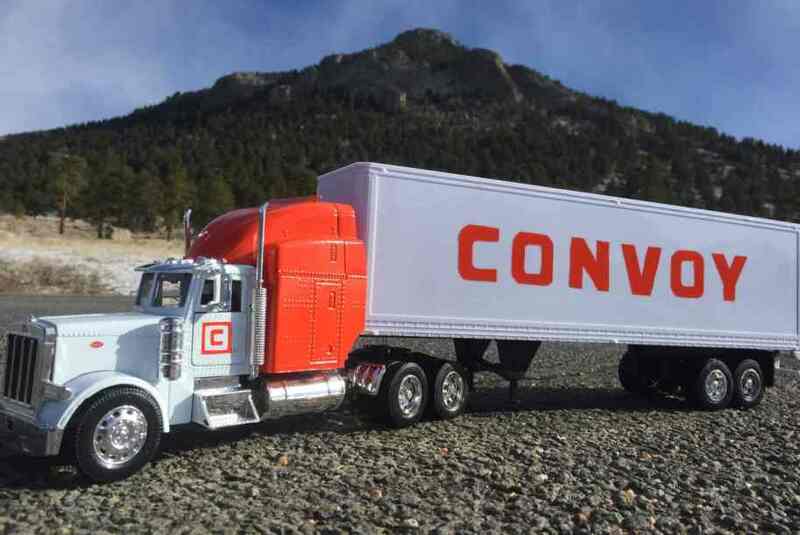 Digital freight startup Convoy raises $185 million to join the startup unicorn club. Digital freight-booking startup Convoy has raised $185 million in a funding The latest round of financing was led by an investment arm of Google parent company Alphabet Inc. 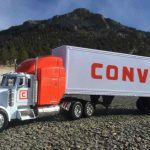 This is one of the biggest investments yet in a lineup of technology-driven freight startups, brings Convoy’s total raised to $265 million which now put the value of the company at over $1 billion, according to company CEO Dan Lewis. 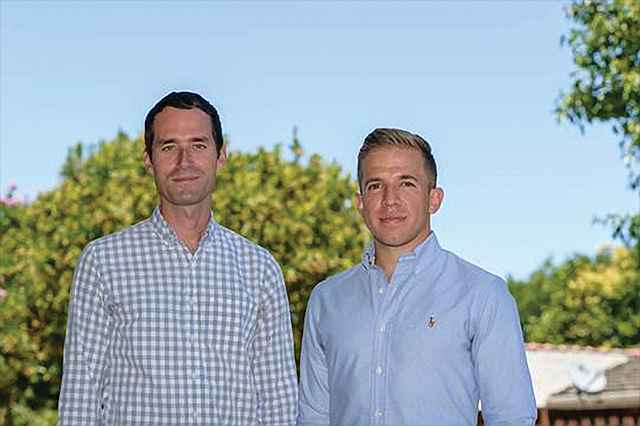 Founded in 2015 by Dan Lewis and Grant Goodale, Convoy is a full-service trucking company that uses the latest technology to connect shippers with nearby carriers and book jobs instantly. Car repair startup Wrench acquired rival Otobots to expand mobile car repair service nationwide. Wrench, the Seattle-based car repair startup that brings mobile mechanics to your doorstep, has acquired rival Otobots as part of its plans to expand nationwide. The financial terms of the deal were not disclosed. Otobots is a Chicago-based startup that also operate a marketplace matching mechanics with those needing their vehicle fixed. As part of the acquisition, Otobots’s 26 employees are expected to join Wrench, which currently has 125 people. The Otobots brand will transition to Wrench in the coming months. Founded in 2016, Wrench now operates its service in eight states and major cities including Seattle, Phoenix, Dallas, Austin, Portland, Las Vegas, Los Angeles, San Francisco, and Denver. According to Wrench CEO and co-founder, Ed Peterson, the company currently has approximately 50,000 vehicles on the Wrench platform with 70 mechanics/technicians across all markets. 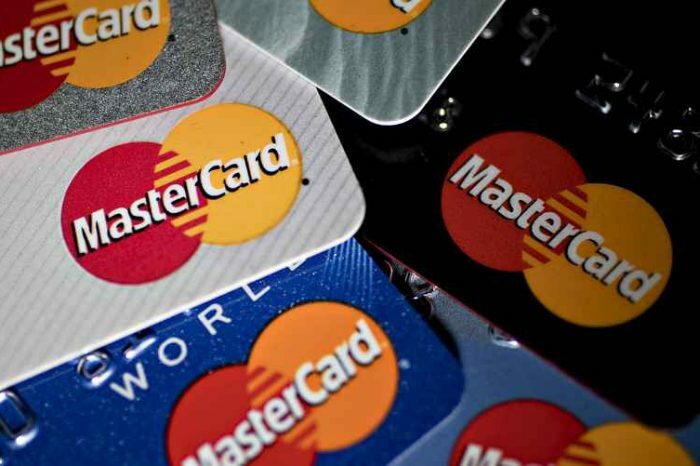 Credit-Card startup Brex is seeking $1 Billion valuation in new round. Founded just over a year ago to help issue corporate credit cards to other startups, Brex is in discussions with investors to raise a new round of funding at a valuation of about $1 billion, according to a report from Wall Street Journal citing people familiar with the matter. Brex was founded in March 2017 by Henrique Dubugras and Pedro Franceschi, two engineers who previously founded Pagar.me, one of the largest payment processors in Brazil with over $1.5 billion in GMV. Brex is the first corporate credit card for startups. Brex is backed by the co-founders of PayPal (Max Levchin and Peter Thiel), Y Combinator, Ribbit Capital, Yuri Milner, and Carl Pascarella (former CEO of Visa). Brex is building the next generation of B2B financial services with better tech and without the restrictions of legacy technology.